1. The little cute is the toy is also the best props to create a romantic atmosphere. 2. 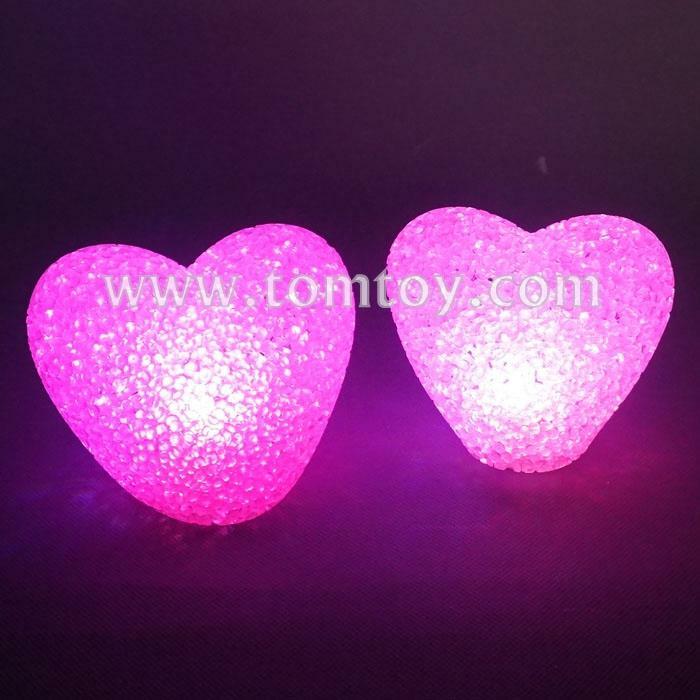 Seven different colors-auto-change colors, translucent crystal shell More light. 3. Great for any occasion or pascua decorating need, very good used in bedroom, home, as a gift, bars, cafes, restaurants, wedding, party and other romantic places. 4. Batteries included, continuous use for 10 hours. Meet the needs of your long time, no need to replace the battery . 6. Color of Crystal could be customized as pantone number.